Will Power survived a Wild West night of racing at Texas Motor Speedway to win the Rainguard Water Sealers 600 and join a pair of greats on the all-time Indy car victory list. 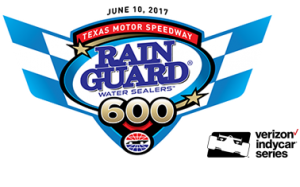 Official results Saturday of the Rainguard Water Sealers 600 Verizon IndyCar Series event. Charlie Kimball sped to the first pole position of his Verizon IndyCar Series career, claiming the Verizon P1 Award in record time for the Rainguard Water Sealers 600 at Texas Motor Speedway. Starting Grid for the 2017 Rainguard Water Sealers 600. 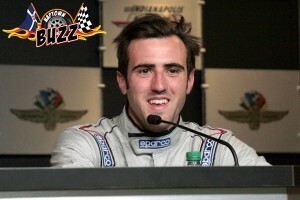 Qualifying Friday for the Rainguard Water Sealers 600 Verizon IndyCar Series event. 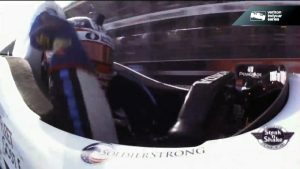 Watch highlights of the Detroit Grand Prix Day 3. 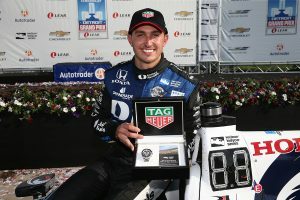 Graham Rahal completed a near-perfect IndyCar Series weekend with another dominating performance today to finish off a sweep of the Detroit Grand Prix.